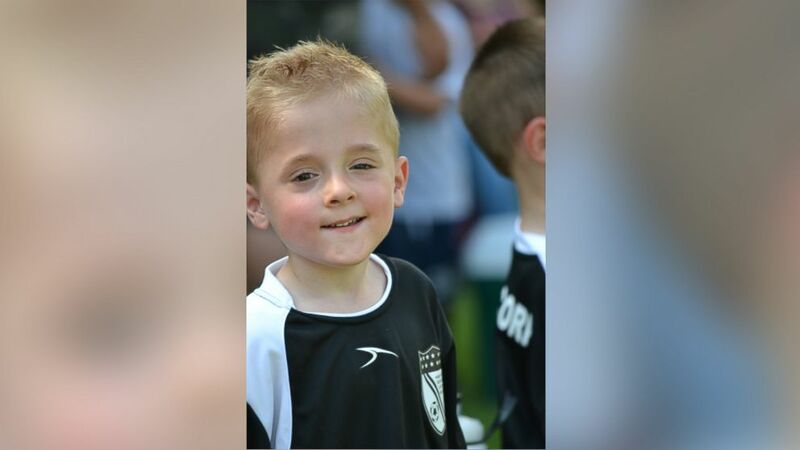 Eli Waller, 4, had no symptoms when he went to bed, health officials say. "I think Eli's case is the exception to the other cases around the country," said Jeffrey Plunkett, the Hamilton, New Jersey, health officer. "He had no signs of any illness that night, and his passing was sudden and shocking." Eli, of Hamilton, New Jersey, was the youngest of three triplets, born "smaller and lighter than his sisters," but he was never one to let that stand in his way, his father Andy Waller said in a letter released Sunday evening. His siblings are "perfectly healthy," Plunkett said, but one of Eli's classmates was being tested for possible infection this morning. "Eli was not the type to give up, and even though things never really came easily to him, he would just plug away, day after day, practicing sounds, or movements, or skills, until he would eventually get them," his father said. "He did this entirely in an effort to make his Mom and Dad proud, and we can unequivocally say that we were, and will continue to be, so very proud of our little Eli," he said. He compared his son to "a shy little puppy who wants only to make people proud and happy, maybe tripping a bit over his own paws, but truly full of unconditional love." "Like so many kids his age, Eli was both nervous and excited about starting school, and it is our sincere hope that this Foundation can work to help kids in a way that will make Eli proud of us all, in the same way that we were all so proud of him," he said. 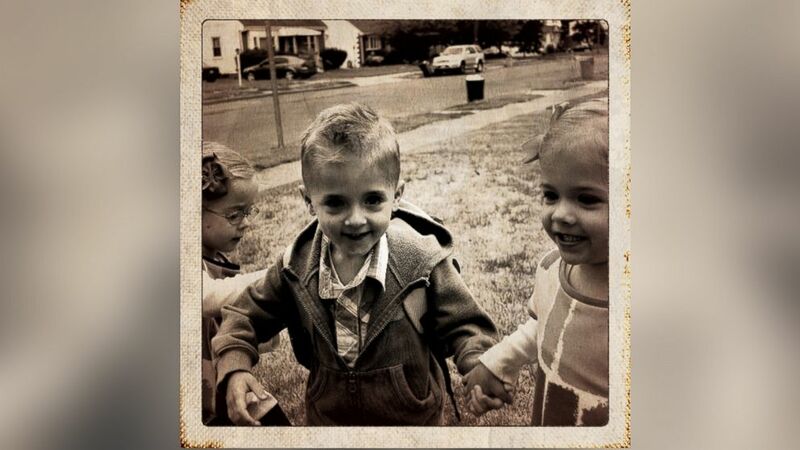 (Courtesy of the Waller family) Eli Waller, the 4-year-old New Jersey boy who was the first child confirmed to have died of the Enterovirus-68, seen in a family photo. Plunkett said Saturday that after the Centers for Disease Control and Prevention confirmed Oct. 3 that Eli was infected with the enterovirus 68 when he died Sept. 24, the Mercer county medical examiner determined the preschooler's death was directly related to the disease. Brain and lymph node swelling in the child was then determined to be a result of the virus. While the virus has appeared to be particularly dangerous for asthmatic children or children with underlying health issues, Plunkett said Eli had no known health issues. At least four other patients who tested positive for the enterovirus 68 have died, and CDC and local medical officials are investigating whether the virus played a role in their deaths. Another child in Rhode Island died last week from a combination of bacterial and viral infections. The Rhode Island Department of Health said the 10-year-old girl died of Staphylococcus aureus sepis "associated with" enterovirus 68. The respiratory disease is suspected of sickening children in at least 43 states, according to the CDC. The virus often starts out similar to a common cold with patients usually complaining of coughing or a runny nose. In rare cases the respiratory problems can become severe, particularly for asthmatic patients. In Colorado, CDC and local health officials are investigating whether limb weakness and paralysis reported in nine children was associated with the enterovirus 68.